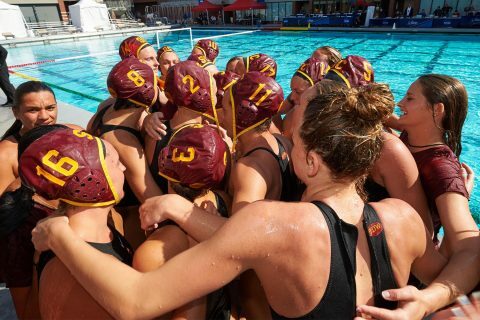 It’s the university’s 105th NCAA team championship and the second in three years for the women’s water polo program. 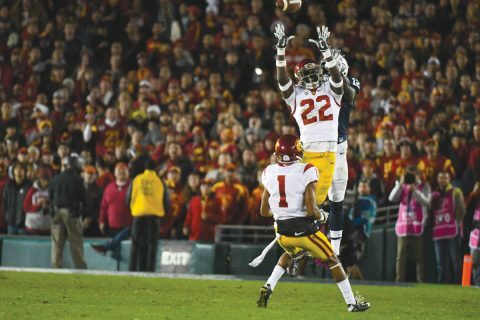 The touted USC Trojans turn a championship triumph into renewed motivation for the next football season. 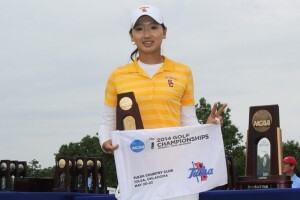 It’s the university’s 104th all-time NCAA team championships and 20th women’s NCAA title. The win means an automatic berth in the upcoming NCAA championships. The Trojans now await the unveiling of the 2017 NCAA Championship bracket Tuesday. 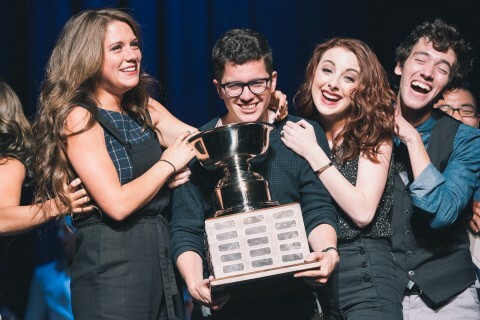 Collegiate a cappella’s undisputed world champions take pride in their history, group’s founder says. 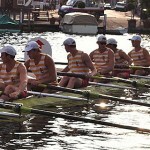 The Women of Troy win their first championship in the sport, and USC’s 123rd. 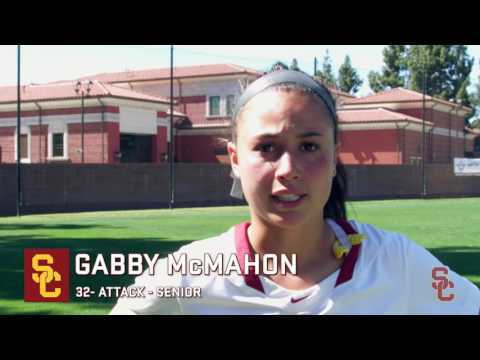 Take a look back at highlights from the 2013-14 season in football, water polo, tennis and more. 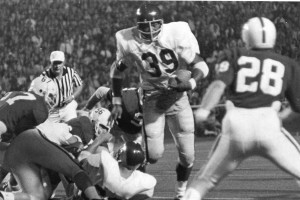 The season opener in Texas will be the teams’ first meeting since 1985. 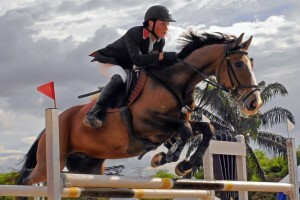 USC’s equestrian team, a shining example of Trojan spirit, rides to first place in the Intercollegiate Horse Show regional. The Women of Troy steam back on final championship day but finish second to Duke. 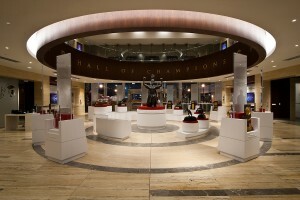 By defeating Oklahoma, the team captures its record 21st national championship. Trojan senior Cassie Harberts and the USA Women’s Basketball World University Games Team defeated Russia 90-71 to capture gold in the 2013 World University Games in Kazan, Russia. 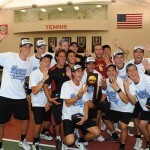 The men's water polo team won its unprecedented fifth straight NCAA title in 2012. 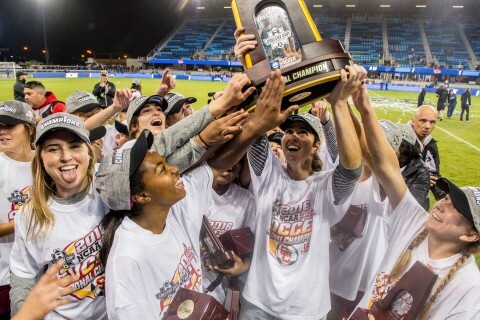 USC athletics had another banner year in 2012-13 as it led the nation with three NCAA team titles and increased its collection of national team crowns to 120. 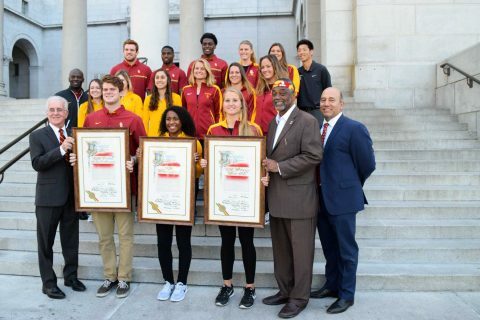 The USC men’s water polo team pieced together a dramatic 11-10 victory over crosstown rival UCLA on Dec. 2 to extend the Trojans’ national championship streak to five in a row. 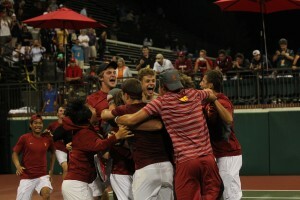 The top-seeded USC men’s tennis team won its fourth straight NCAA Championship on May 22 with a dramatic victory over the University of Virginia. 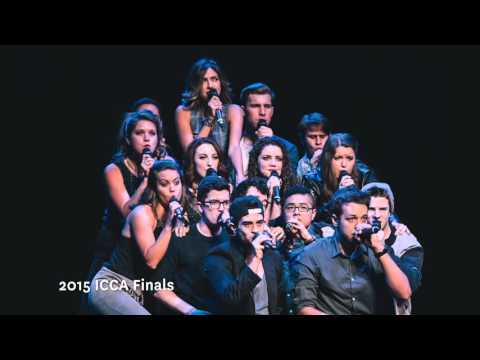 USC is said to have the largest group of Indian students in the United States. Many of them are expected gather in Tommy’s Place to cheer on their country’s team in the Cricket World Cup, which will be shown this month on three LCD televisions and one giant projector screen. Members of the team jubilantly jump into the pool after clinching their third NCAA championship in a row. 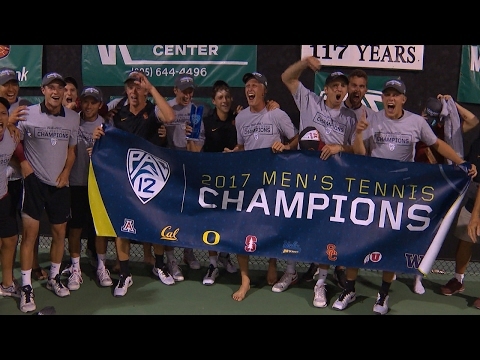 The USC men’s water polo team won its third straight national championship, defeating the California Golden Bears in Berkeley.